Middlesex University and the North London Chamber of Commerce and Enterprise (NLCCE) have started a joint initiative in the form of the London Centre for SME Development. 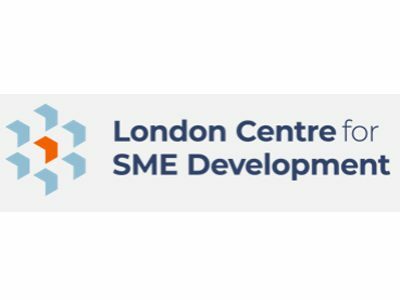 London Centre for SME Development makes an effort to create opportunities for SME’s to connect, network, share knowledge and grow, through events, thought leadership and access to the significant resources of the University. The vision of the the initiative is “Its vision is to create a thriving environment for SME’s to achieve fast, sustainable growth”. You can obtain more info about the initiative and their work by contacting London Centre for SME Development via info@nlcce.co.uk.